Home Tech Talks Insights How important is audio output on your smartphone? How important is audio output on your smartphone? Of the many specifications in a smartphone, the one factor that people may neglect is good quality audio output. 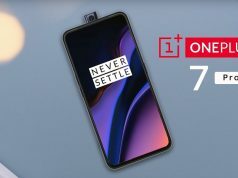 Sure, it might not be as popular a consideration as the processing abilities of the SoC, or the camera quality, but isn’t one to ignore either. In the recent years, OEMs have started focusing on audio quality for their products. It has become necessary for manufacturers to develop the audio technology of their products to suit their customers. How are audio files stored and transmitted in smartphones? To understand what contributes to the audio quality of a smartphone, we need to delve into the technology behind it. The times when you needed just a loud speaker for a good audio experience are now behind us. Sound quality is now controlled by powerful hardware chips and improved algorithms. A smartphone uses a digital-to-analog converter (DAC) to process these sound waves. Music recorded on vinyl records and cassettes is in the analogue format. An analog wave can be thought of as a continuous electrical waveform characterized by the corresponding voltage. Louder sound can be traced back to higher frequencies, which is a result of higher voltage. The advent of CDs and MP3 players marked a shift towards digital sources of sound. Any computer or processor that modifies sound waves can interpret them only in the digital format i.e. as 1s and 0s, just like digital data. Why do we need to record these sound waves in the digital format? To store any information in a small portable device, we need to compress it. Compression algorithms thus convert the data into digital bits of information. This done using compression algorithms which sample an analog wave over time. The frequency of sampling an analog wave determines the song quality. File formats like MP3 use compression algorithms that reduce the information to replicate the original data in the most accurate manner. Reducing the data content also minimizes the bandwidth and memory requirement for transferring and storing the same. How does a DAC affect the audio output quality of a smartphone? A DAC works on digital signals and converts these binary bits into an analog function, which is received by the human ear. When an audio file is played on your phone, the digital data is transmitted to the DAC. The DAC circuit receives these packets of data at their respective clocking speeds. If digital data bits were to be compared to balls being thrown to you at different speeds, the clocking speeds define the frequency at which you receive the balls. If the clocking speeds are inconsistent, there are possibilities of the DAC losing data, which results in a jitter. Having explained how a DAC works, it is now necessary to note that not all phones have the same DAC hardware. While most people do not bother about the audio quality beyond the fact that an audio file can be heard clearly, there are others who demand a high-quality audio output. So, what sets the audio output of a phone apart is the type of the DAC used. While some phones have a dedicated DAC chip. many others rely on the DAC hardware on-board with the rest of the processing chip. DACs are relatively simpler circuits to engineer. Even the most basic ones do a decent job at converting data bits into audio streams. Many built-in DACs are manufactured by chipset makers like Qualcomm and MediaTek which are then used in smartphones. Other dedicated DACs are made by audio companies like Wolfson. The Samsung Galaxy Note5, for instance, uses the Wolfson DAC. 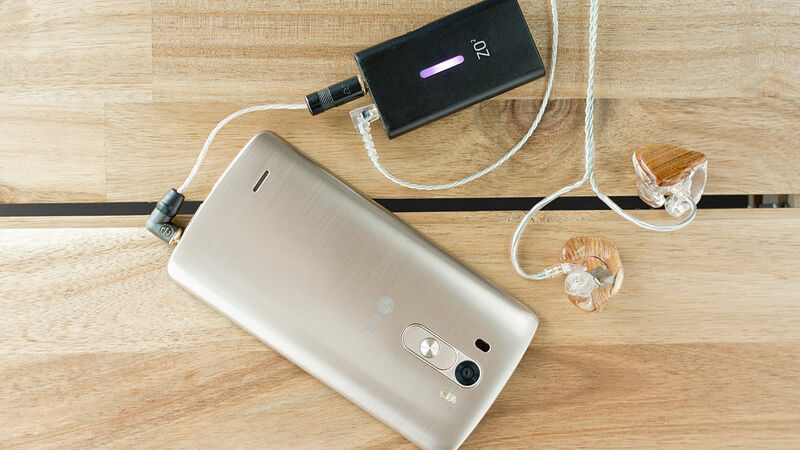 LG V20 uses the ES9218 Quad DAC which also has a built-in headphone amplifier to reduce transmission losses in the audio stream. On the other hand, phones like HTC 10 and Xiaomi Mi5 use features like Qualcomm Aqstic audio codec algorithm and the Aqstic smart Power Amplifier that come packed within the SD820 processor, to accentuate the audio output of the phone’s speakers. One of the characteristic that defines the quality of a DAC’s output is its bit-depth. The bit-depth of a DAC chip determines the number of bits of information that can be contained in an audio sample on ‘quantization’. More the number of bits, smoother would be curve of the corresponding audio signal. This would then ensure a more accurate audio output. Thus, a 24 bit sound would be more pleasant than a 16 bit audio file. While the bit-rate (bit depth) has been understood, we also need to look into the sample-rate of a DAC chip. The sampling rate defines the number of samples/ measurements recorded per unit of time. According to the Nyquist theorem, perfect reconstruction of an audio signal is possible when it is sampled at a frequency greater than or equal to twice the highest frequency in the sound wave. In other words, a higher sampling rate ensures that the peaks and valleys in your sound wave won’t be truncated. This promises a good audio output. Trust us, a 24-bit DAC delivers significantly better quality, and likely reduces your need to buy better quality earphones. It was HTC that started the trend of higher quality, 24-bit DACs on smartphones – with phones like the HTC One A9 or the HTC 10. Hard to argue against the fact that we’re seeing some sort of audio revolution on the smartphone market due to HTC. Although it is true that a higher bit-depth and sampling rate will produce a better sound quality, it is important to know the caveats as well. Most humans can’t perceive audio signals higher than 20 KHz. Hence, as per the Nyquist rate, a DAC with a sampling rate of 44.1 KHz and 48 KHz shall provide the user with a good quality audio output. Furthermore, there is background noise in all real-world audio signals and devices. The maximum signal-to-noise (SNR) ration is approximately 124dB, which corresponds to 21 bits worth of data. The SNR of a 24-bit DAC is roughly 144dB which is beyond the limits of human perception and hardware capture. Anything beyond that will only be able to transmit only 21 bits worth of data and the rest will be masked by noise. Now, that we have established that a 32-bit DAC shall work just as well as a 24-bit device, we need to look into a few other technical aspects. It is not a mandate that the DAC only determines the quality of the audio output. Two phones with the same DAC chip might show different sound quality traits. This depends on the codec algorithm used to process the audio signals. Codecs and optimization techniques are used to decode data across different file formats, without compromising on its quality. 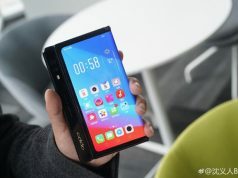 ALAC (Apple Lossless Audio Codec), DSD (Direct Digital Stream) and MQA (Master Quality Authenticated) are some popular codec algorithms used by different smartphones in the industry. Hi-res audio (HRA) is a lossless method of processing audio signals. It needs compatible hardware to perform at its maximum ability. With the shift in the consumer-needs, more manufacturers are trying to incorporate hi-fi sound technology in their products. HTC 10 and LG V10 are a couple of smartphones that feature this technology. You can improve the audio output from their existing device by using accessories and add-on devices. Portable DACs can accentuate the sound quality of a phone. Many portable DACs come with an in-built amplifier. With so many manufacturers competing over audio-technology, a good amount of research needs to be done before a purchase decision is made. Lighting and USB headphones are another good choice of accessories. 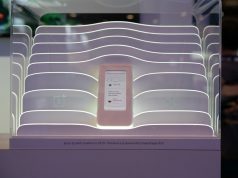 Since both Lightning and USB-C peripherals use digital connections, smartphones do not need to employ their DAC chips to transmit data. The digital data bits can be converted by the DACs in the headphones, thus allowing better sound quality. Bluetooth headphones also claim to produce higher quality audio output by relying on better compression algorithms. While most Bluetooth devices use Low Complexity Sub Band Coding (SBC) conventionally, aptX boasts of a better quality of audio streaming. The debate on the importance of audio output is subjective and depends on the individual. However, one can update or add-on to the technology for the same. 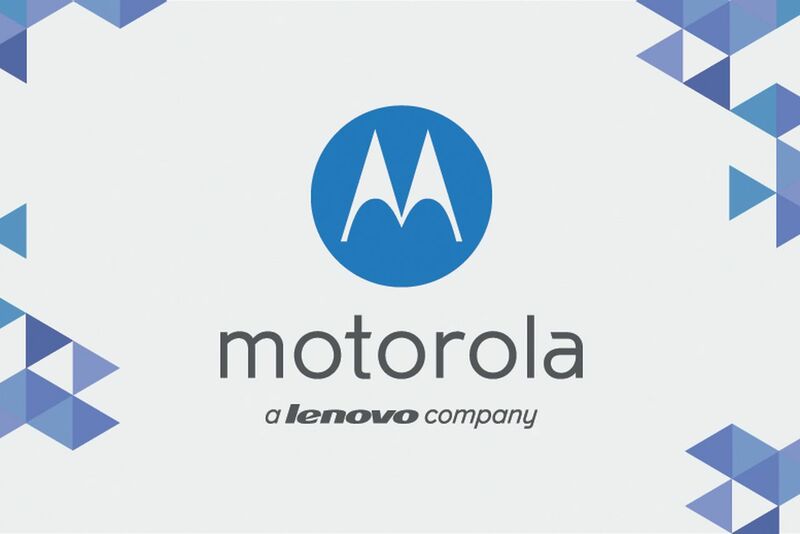 This can help one keep up with changing trends in the smartphone industry. OEMs are experimenting with both hardware and software responsible for good quality audio output. This shall ensure more smartphones battling it out with better quality audio specifications in the near future. Previous articleDoes your phone needs a repair? 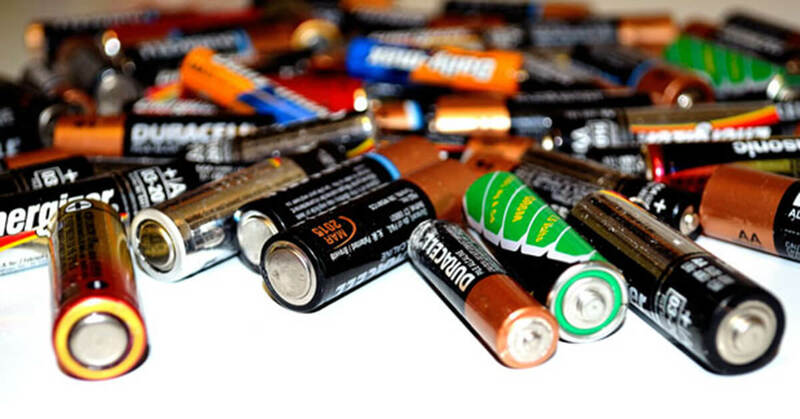 Read this before trying anything..
Rechargeable Batteries: Big Damage In Small Package!